Bangtan Boys V "Skool Luv Affair"!. . 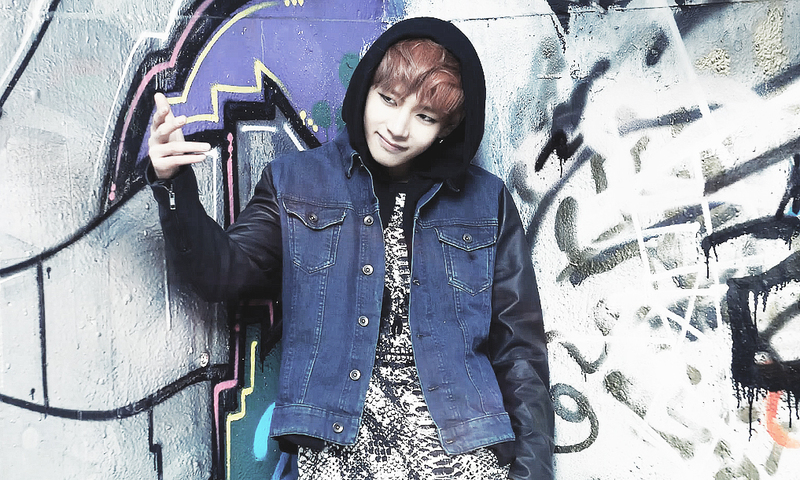 HD Wallpaper and background images in the bangtan boys club tagged: photo. This bangtan boys photo might contain vedação de arame, cerca chainlink, and cerca de arame farpado.